US slapped sanctions on 19 Russian citizens and five entities on Thursday in the most significant step the US has taken against Russia since 2016. 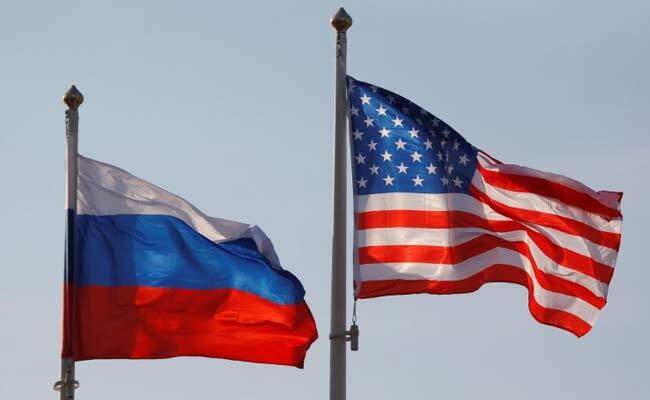 Moscow, Russia: Moscow will respond to a new set of US sanctions by expanding its "black list" of Americans, Russian Deputy Foreign Minister Sergei Ryabkov said on Friday, according to RIA news agency. The US Treasury slapped sanctions on 19 Russian citizens and five entities on Thursday in the most significant steps the United States has taken against Russia since US President Donald Trump took office. "From the very beginning, we use the principle of parity on the number of people included in sanction lists. So we will expand our 'black list' with another group of Americans," Ryabkov was cited as saying. He added that Moscow did not rule out extra measures in response to new sanctions for alleged interfering in US elections and cyber attacks, which Russia denies. Moscow still wants to maintain a dialogue with Washington and takes counter-measures due to "American political stubbornness", RIA cited the diplomat as saying. "Those (American) politicians are playing with fire by destroying Russian-American relationship because simultaneously they shake global stability," Ryabkov said, according to RIA.